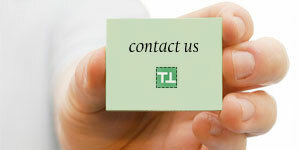 We appreciate your interest in TTMEM. For any questions or suggestions please feel free to contact us at: tm[at]ttmem.com You may also contact us through the form below. Either way, we'll respond to you via email within 24 hours. Please complete all fields and provide as much information as possible about your problem in a concise way. While using this system, do not submit any sensitive information (it is not required). A specific, detailed message will allow our staff to assist you better and faster. We look forward to hearing from you! Which of the following options best describes you? Antispam Code: <<< Please type TTMEM here.